Cape May County, NJ Hulafrog | Chick-fil-A of Egg Harbor Twp. 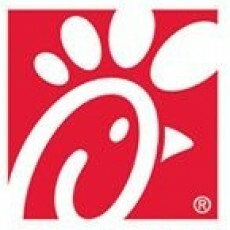 Chick-fil-A of Egg Harbor Twp. Privately held and family owned, Chick-fil-A was founded by Truett Cathy, the restaurateur recognized as the inventor of the boneless breast chicken sandwich. Based on the popularity of the sandwich, Truett opened his first Chick-fil-A restaurant in 1967 at Greenbriar Mall in Atlanta. We have since become the second-largest quick-service chicken restaurant chain in the United States \u2013 with more than 1,500 restaurants in 38 states and Washington, D.C.